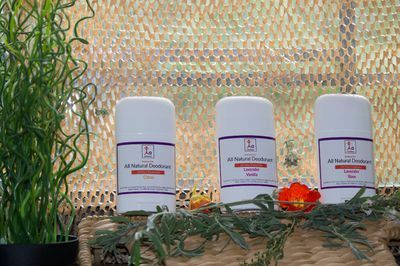 Enter your email address below to receive a notification when Xanthines All Natural Products starts accepting new sign-ups! Enter your email address below to receive a notification when Xanthines All Natural Products is accepting new sign-ups again. 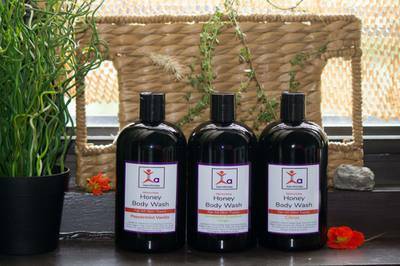 The Xanthines Body Box is for those looking for a trusted brand to deliver natural personal care products monthly. 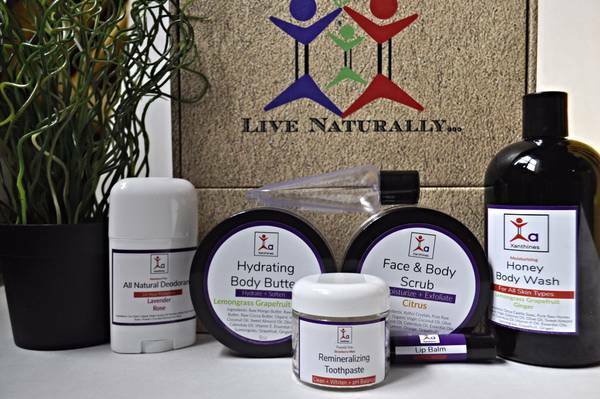 In every box, you will receive Moisturizing Body Wash, Body Butter, Body Scrub, Fluoride-free toothpaste, Alcohol-free natural hand sanitizer, lip balm AND our Signature Aluminum-free Natural Deodorant. Choose your scents and flavors. 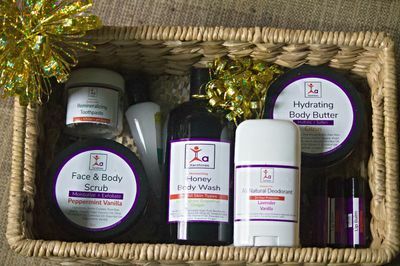 Packaging was as shown in pics, body wash was EXTREMELY moisturizing, body butter very rich and creamy, yet thick. Smells are AMAZING, and they last ALL DAY. Lip balm healed my cracking lips OVERNIGHT. Nice and tingly too. Sugar scrub left my face exfoliated and moisturized. Hand sanitizer smells great, and perfect size for purses or bags. VERY good deal for $45. 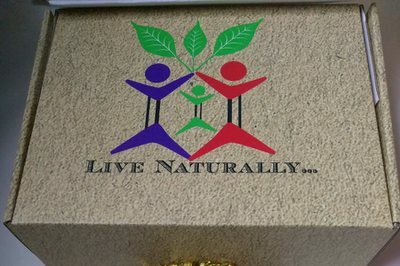 I am a subscriber for LIFE!! Customer service is AMAZING! Love this brand!